Yep, that’s right. 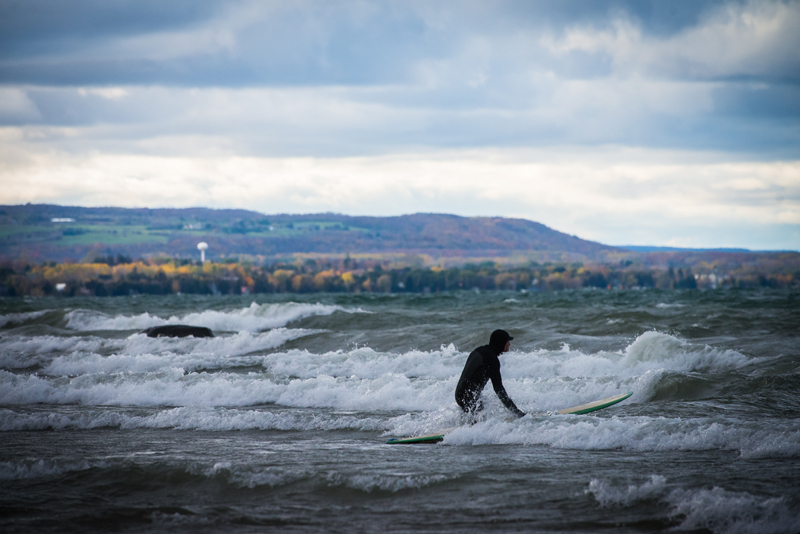 While you’re busy getting your long-johns in a knot about last minute Christmas shopping, these GTA surfers are suiting up to catch some Lake Ontario swells. Great Lakes Surfers are a dedicated bunch, as we learned in Kincardine this fall, but this is taking things to the next level.